Posted in: 1 Pageant Pages, 2 Shout-out-Looks. 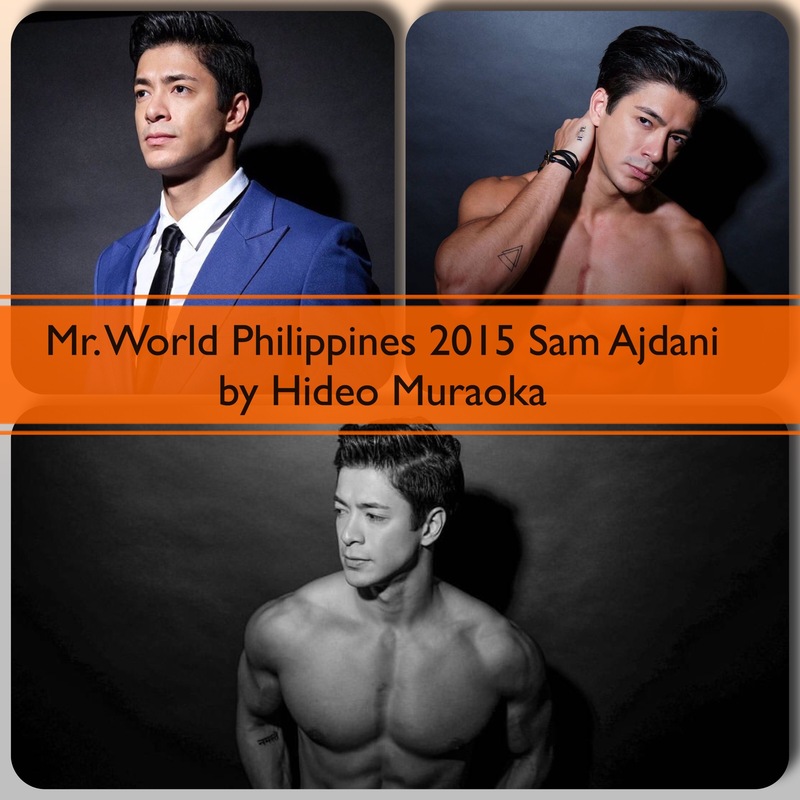 Tagged: Hideo Muraoka, Mr. World 2016, Mr. World Philippines 2015, Sam Ajdani. 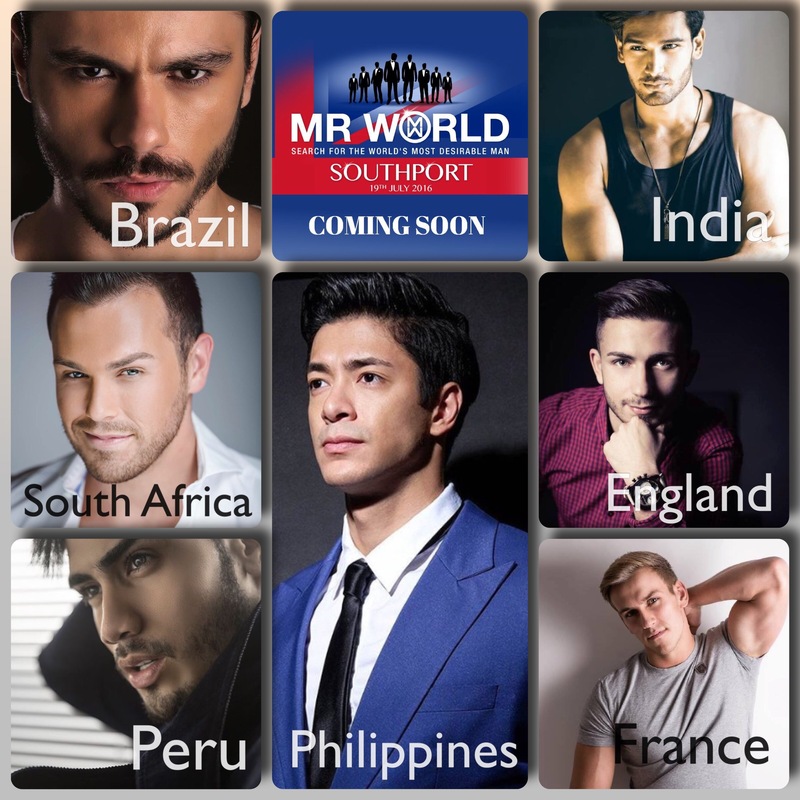 We all know that Mr. World Philippines 2015 Sam Ajdani is in the thick of preparations for Mr. World 2016. He is scheduled to leave for Southport, UK first week of July to join other candidates in the search for the World’s Most Desirable Man. 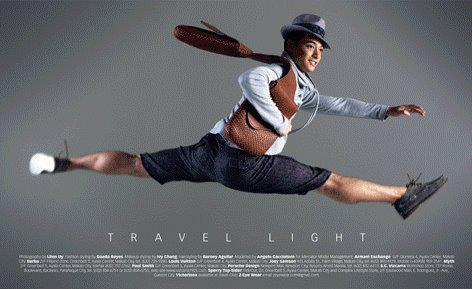 In the meantime, check out his shots taken by fellow model and hunky Brapanese Hideo Muraoka (who is going into photography) in addition to the recently-uploaded videos he made on how to develop those fine abs while staying at home.